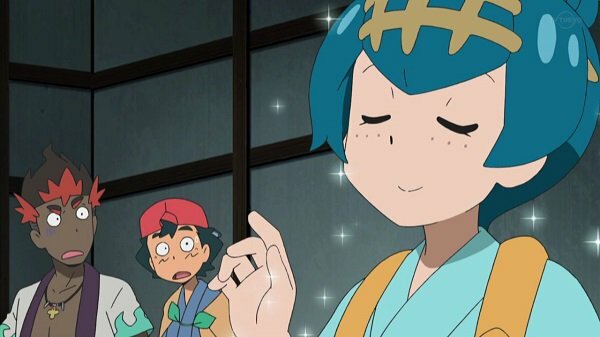 Discussion in 'Pokémon Manga Discussion' started by lolipiece, Aug 20, 2018. Alola! 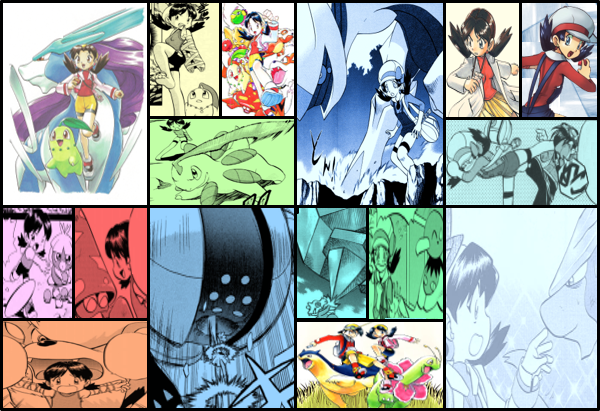 It's Pokespe SM time for August! Hapu receives her Sparkling Stone, making her the next Kahuna of Poni. Gladion is back and it looks like Aether is beginning to move. Hmm, it's certainly intriguing witnessing Hapu being chosen by Tapu Fini as the next Kahuna of Poni Island. Nice moment. Now that I saw the sparkling stone for her Z-Ring I wonder how the Z-Power Ring is going to be introduced. 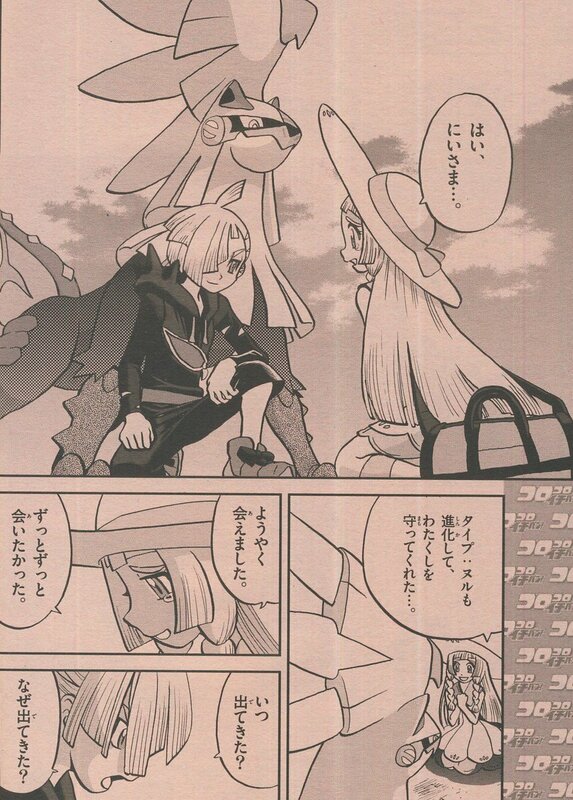 I really like the panel of Lillie shedding tears of joy after meeting Gladion again. I really want to see what they are saying there. And ofc Faba has to be the one who is making the first move from Aether. And Type: Null evolved into Silvally. I really like the panel of Lillie shedding tears of joy after meeting Gladion again. I really want to see what they are saying there. Lillie: Yes, big brother! And Type: Null as well, you have evolved. And you have saved me... I have finally reached you... I wanted to see you again for a long time. Gladion: When did you run away? And why did you do it? So it seems that while Sun is doing his last job, Aether is going to move. 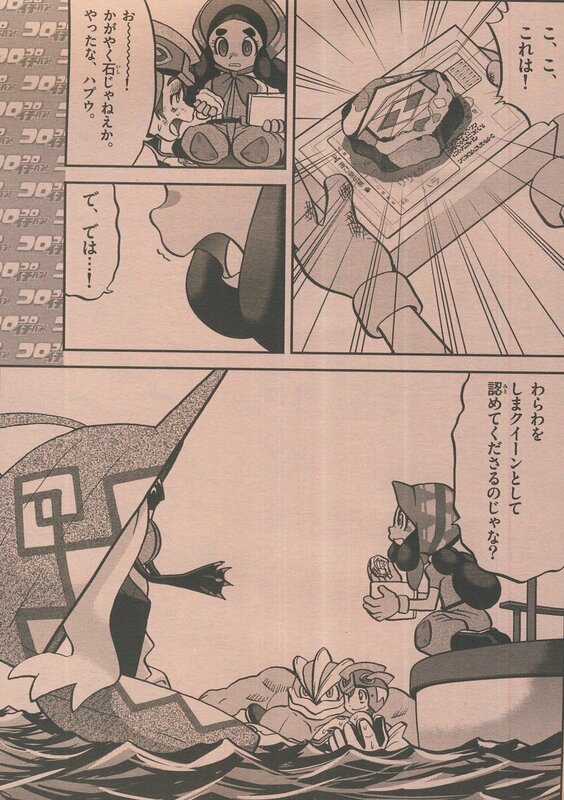 Also, Sun is already meeting Tapu Fini so I guess that's that? We can move to other things. Nice to see Silvally actually defeating UBs which is why it was created. Sun still has to deliver the last Berry to Tapu Koko, so I guess we're not done yet. Also, Gladion mentions heading to "the altar", so guess that's our next stop. Hopefully they'll run into Mina there since she's the only Captain we've yet to see. Wow, I completely forgot they skipped Tapu Koko. I was thinking how they went to all the islands and thought it was done, also because Sun kinda said that. But maybe they leave Tapu Koko for later, kinda like how in SM you fight him just after the League so maybe he'll encounter it at the end. Where are these scans from? Karubiimunomono's Twitter account got suspended. Is there a new one? The answer, as always, is still no. He will be getting out of the white rock sooner than you think. I wonder if will ever get any last second cameo appearances from all the previous Pokedex holders going to the World Tournament in BW2 similar to how we got a massive onslaught of cameo appearances from old and new characters in the Emerald arc when the ships arrived to the Battle Frontier at the end. Well that is problem with special manga is that we already have see Green in X & Y arc and both Red And Blue in OrAs arc for useless cameo. 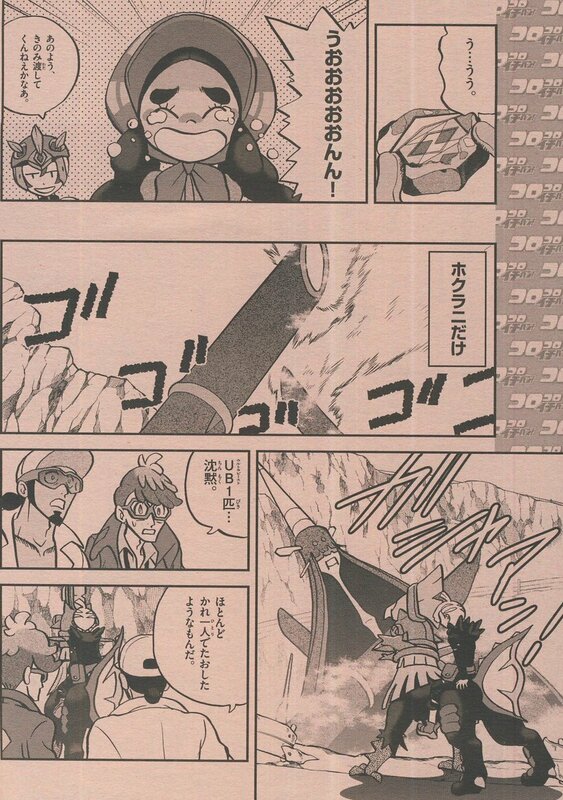 I thought Green contributed the plot heavily, it even started some shipping between Green and Diantha lol. As for Red and Blue... yeah, there really wasn't much progress for them. Perhaps the full version of ORAS will give Red a bigger role. There was a hint when Deoxys appeared. Let's wait until ORAS is fully finished before making such claims, thank you. And why wouldn't he? Once B2W2 is done, that's it. XY had a pretty solid magazine run, so it's not like it needs to be expanded on much. Should be smooth sailing from there.